At Adele’s we are here to help you. Keeping reptiles and birds is an amazing experience. To get the most out of it and the for the well being of your animal it is vital you give them the care, heating, lighting, housing and environment they need to prosper for a long life. Adele’s Reptiles & Birds has been setup to enable you to give your reptile/bird all the care it needs. To make this cost effective we are selling a full range of branded goods at discount prices. So whether you have a Bearded Dragon, Snake, Finch, Budgie or a Tortoise you can now afford to provide the best care and environment for your amazing pet. 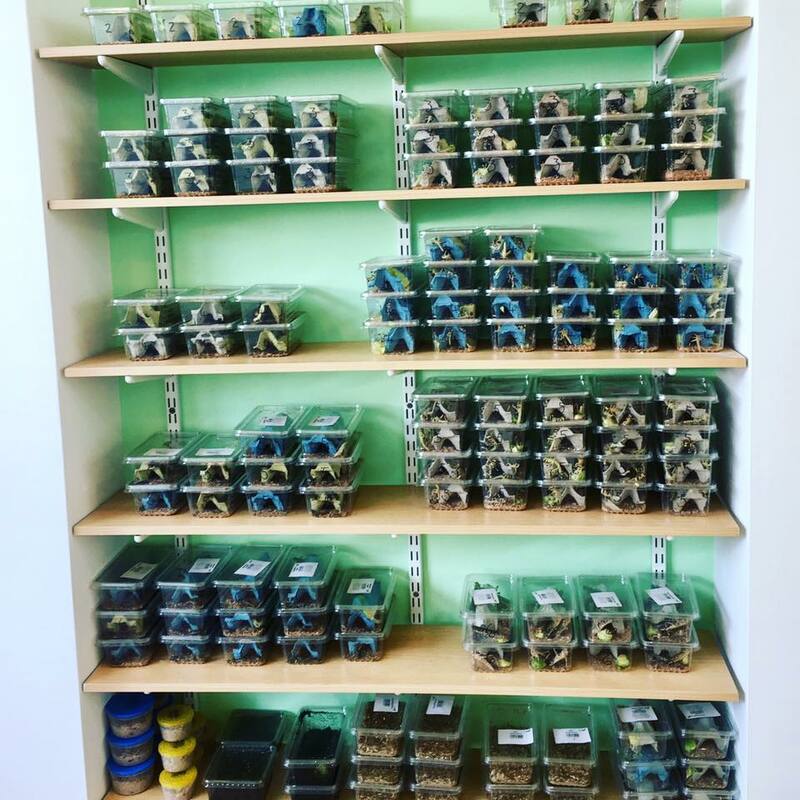 Whether you need a complete setup, just a vivarium, UVB bulbs, heat bulbs, water and food bowls, substrate/bedding, food supplements, frozen food, bird seed or anything else you can think of - we stock it all. It's all at low prices, no need to wait for the post or worry about damages and returns, just come and browse and buy everything you need. With over 20 years’ experience with keeping reptiles we can offer you advice on environment, equipment, lighting, heating and feeding your particular reptile. With a full range of high quality live and frozen food as well as supplements and cleaning products we really are a one stop shop for your reptile and bird needs.